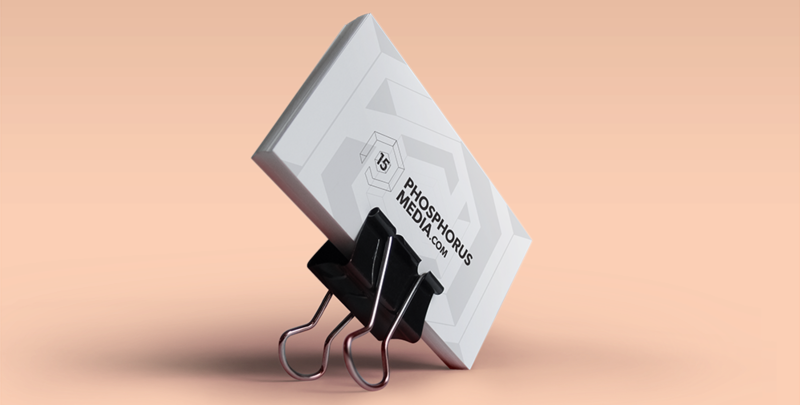 Phosphorus Media is a Toronto based digital marketing agency. 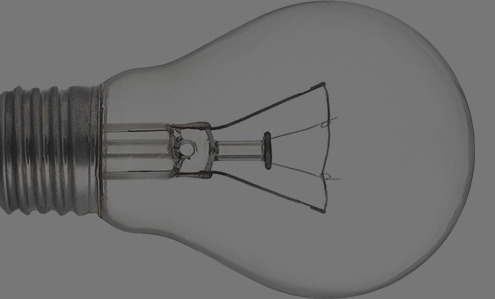 We provide creative services to help companies solve communication problems. We are ambitious in our ability to deliver the unexpected. Our name Phosphorus is literally translated to the “bringer of light” — an essential component of living systems. This defines our philosophy. We believe a small team of bright and passionate people, should infuse life into every part of business. So everyone, including the client, is on the same wavelength. Engage + Captivate + Connect – it guides everything we do. We’re never looking for the usual; we create game-changing, smart and memorable interactive experiences. We unite marketing intelligence and creative problem-solving to produce the most effective digital and print communications possible. And we have a portfolio of work to prove it.